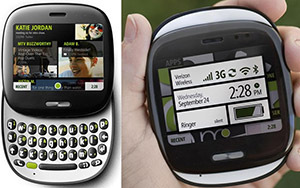 Even though the smartphone industry these days feels like a uniform line up of similar looking designs, a long time ago, companies used to experiment quite a lot. 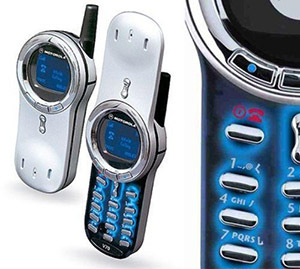 People still reminisce about these phones, and while some of the designs were decidedly weird, others are still loved by a number of people for one reason or another. 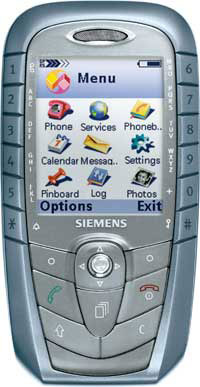 Siemens SX1: because why wouldn’t you hold your phone like that and type from the edges. 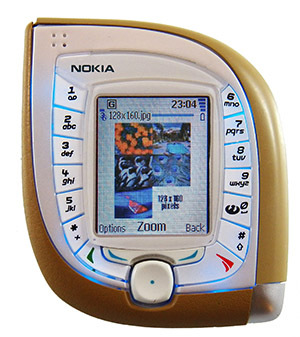 Nokia 3650: are you sure that’s a phone? 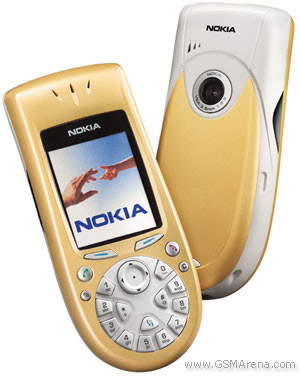 Nokia 7600: hey, I remember this phone; Nokia sure experimented a lot. 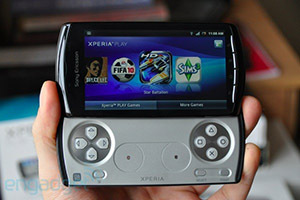 Xperia Play: how would you like a phone with a dual-shock controller built in? Microsoft Kin: Wait, this looks cute… I wonder why it failed. 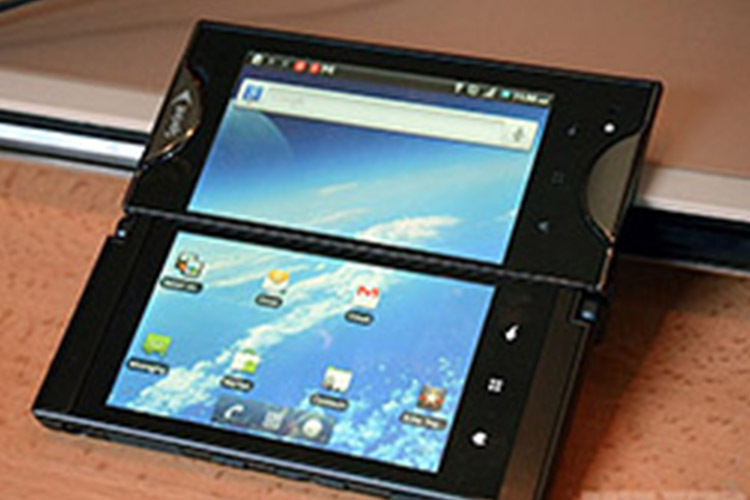 Motorola V70: Excuse me while I return this to our alien overlords. This is not an exhaustive list by any means, and I’m sure there are a number of other phones with weird and unorthodox designs. 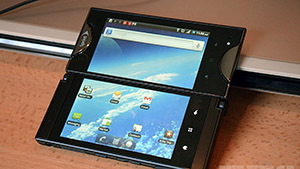 So share your thoughts on these phones, and other phones that you think have a weird design in the comments section below.